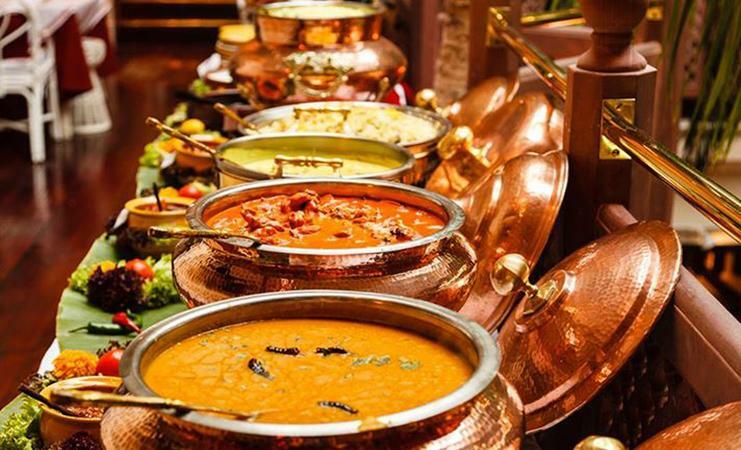 Been in the industry for over a decade, OM Caterers, Mumbai have created a high benchmark and established themselves as one of the most sort after catering services in Mumbai. They are known for their passion, exquisite food, spectacular presentation and unfailing services. OM Caterers will exceed your expectations in quality, taste and services. OM Caterers is a caterer based out of Prabhadevi, Mumbai . OM Caterers's telephone number is 76-66-77-88-99, address is 39/1017, Adarsh Nagar, Prabhdevi Mumbai - 30. In terms of pricing OM Caterers offers various packages starting at Rs 460/-. There are 0 albums here at Weddingz -- suggest you have a look. Call weddingz.in to book OM Caterers at guaranteed prices and with peace of mind.